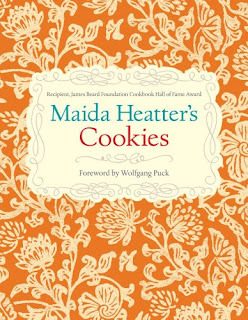 If you can't find a cookie or ten that beckon cunningly from the pages of Maida Heatter's Cookies , you're not truly alive. Seriously, it takes only a flip of a page for the far-off scent of sugar and spice to appear in the air. 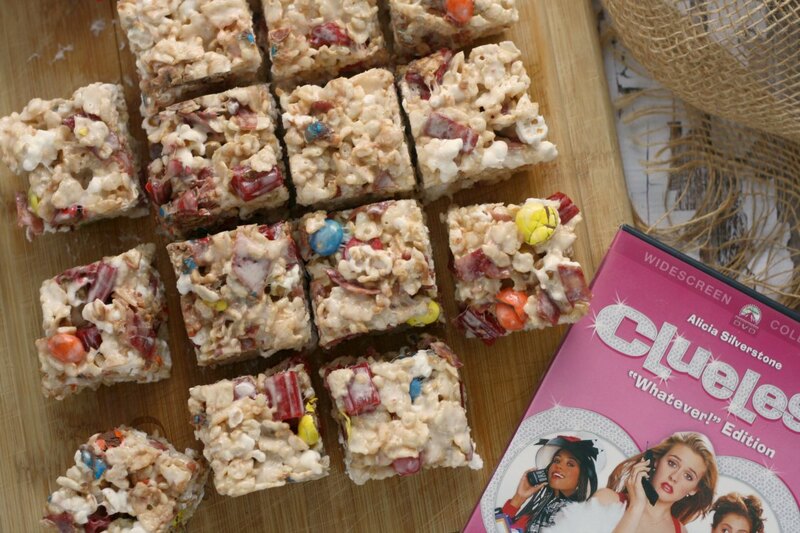 It all begins with Cookie Basics, or years of experience and expertise on Ingredients, Equipment, and Techniques laid out beautifully on the pages. Once you've read through that crash course, you can begin your long, mouthwatering journey through 306 pages of Drop Cookies (and actually chocolate drop cookies actually have a chapter all to themselves), Bar Cookies, Icebox Cookies, Rolled Cookies, Hand-Formed Cookies, More Cookies, and even Crackers and Extras. Metric Conversions and Equivalents are tucked in the back of the book in case you need them, as well. So do you believe me now when I say if your heart is beatin', there's no way you'll be able to flip through this book without find at least one cookie calling your name? 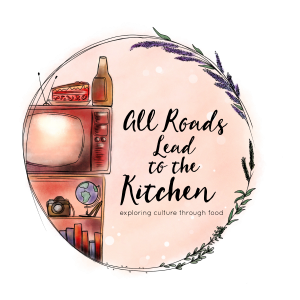 While I've marked many varieties to try out, I decided to start with something that I already had everything for in my pantry. 4 oz. unsalted butter, room temp. Preheat oven to 375 F. Line cookie sheet with foil (shiny side up), parchment, or a silpat. Strain flour, baking powder, salt, baking soda, cinnamon, and nutmeg through a sieve set over a large bowl. Be sure to put the large flakes left in the strainer back into the bowl with the rest of the ingredients and stir it in. Set bowl aside. In large bowl, cream butter with an electric mixer. Add vanilla, then sugar and beat to mix. Beat in egg, milk, and lemon rind. On low speed, gradually add the dry ingredients and beat until just combined. Lightly flour a large work surface. Turn dough out, knead slightly, form into a ball, and cut in half. Work with one half at a time. Roll into long, thin rope, about 18" long by 1" in diameter. Cut into eighteen 1" lengths. Repeat with other half of dough. Roll each piece into a ball and place on lined sheet (or do in more batches, as necessary...I baked one tray at a time w/ 12 cookies on a sheet). 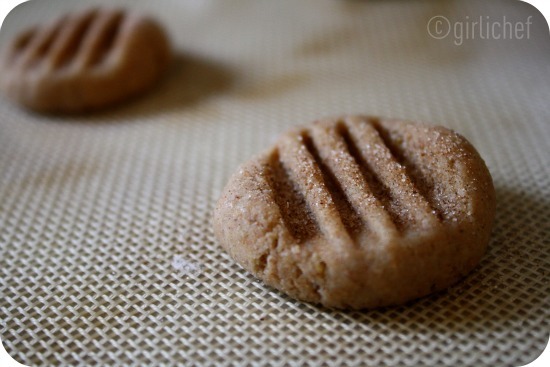 Press cookies w/ the tines of a fork, forming ridges in one direction. 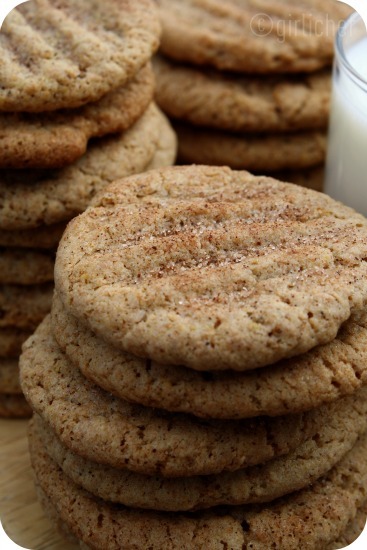 Mix together cinnamon and sugar and sprinkle generously over the tops of the cookies. Bake for 8-10 minutes or until cookies are lightly colored and semi-firm when pressed gently with your fingertip. Do not over bake. Transfer to wire rack to cool. Don't let the simple beauty of these cookies mislead you. They are utterly fabulous! The texture is, in my opinion, perfect. 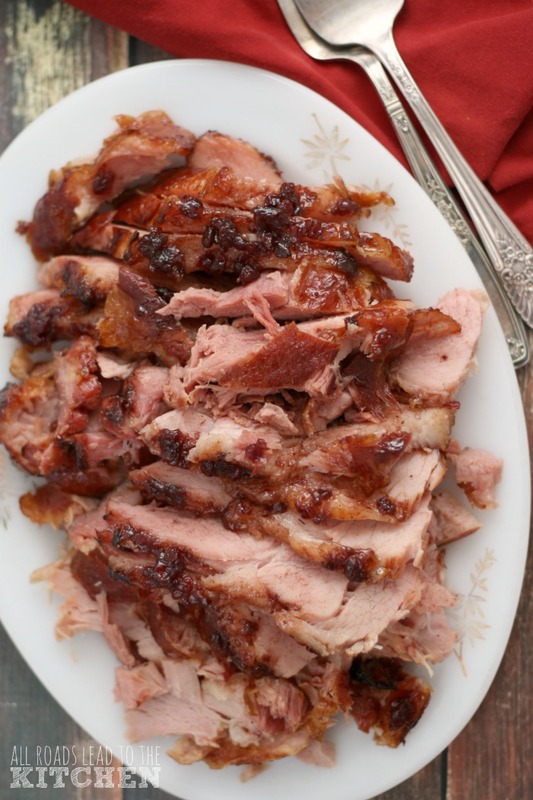 Firm and chewy and laced with spice. I am a big fan of spice cookies to start with...but the lemon rind adds an unexpected perfume to each bite. They are kid-approved, as well...Sweet Thang probably ate the most out of all of us...but I came a close second. Warm, dunked in milk- get. out. Since I have an endless supply of cookie recipes that I have bookmarked for future use, everybody in this house is smiling from ear to ear. 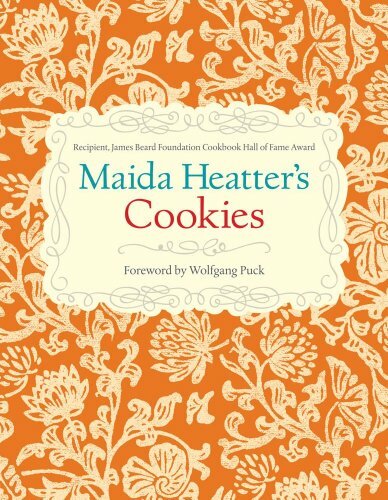 So, if you ever have a need, an urge, a craving, an event, a potluck, a gathering that requires cookies...I think you should get your hands on a copy of Maida Heatter's Cookies . The only drawback is that there are no photos in the book...but honestly, I barely noticed. *I received a free copy of this cookbook to review, should I choose. All opinions stated in this post are 100% mine. I have a great cookie cookbook - but you can never have too many! Those cinnamon-nutmeg cookies sound wonderful! i do love maida! these cookies look yummy. lovely it looks- crispy n crunchy ! Yum, I think the cinnamon, nutmeg and lemon zest would be a great flavor combo. Thanks for sharing this recipe, I think these are a granddaughter baking project. 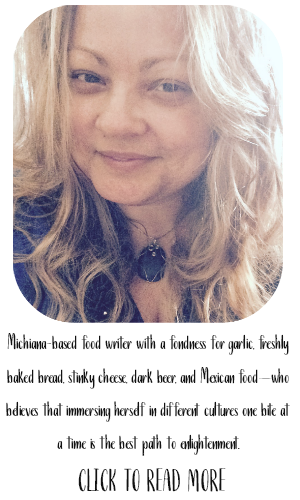 I love Maida Heatter's books and recipes. She is definitely a dessert queen. Love that she has a new cookie book out there. Spicy cookies like the whole wheat cookies you shared today are some of my favorite. 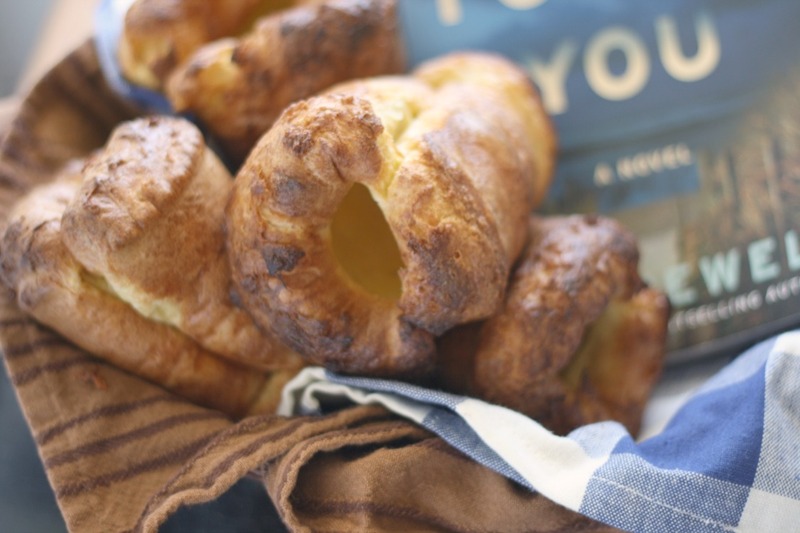 I bet these would be good crumbled up and used like a graham cracker for a pie crust, layered in a dish with pudding trifle-style, and so many other fun us uses! Love 'em. One can never have too many cookie cookbooks or recipes. That is what I am slowly but surely learning. I love that these are whole wheat and so cinnamony! That whole batch would be gone in a day if I got my hands on them. awesome review, the cookies sound wonderful, i love adding lemon zest to baked goods. 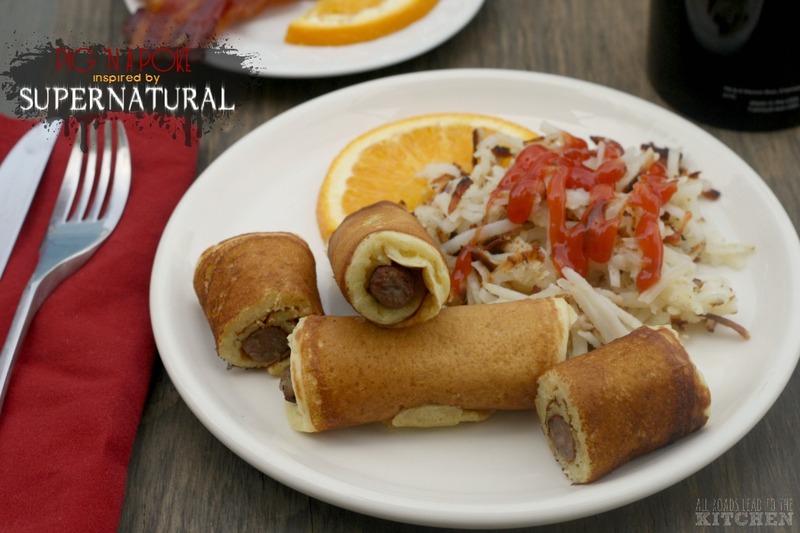 Awesome review Heather, i have a bad habit of not looking at cooks book with pictures. I change that. This whole wheat cookies are delicious. I just love spice cookies these look awesome! These cookies look amazing! 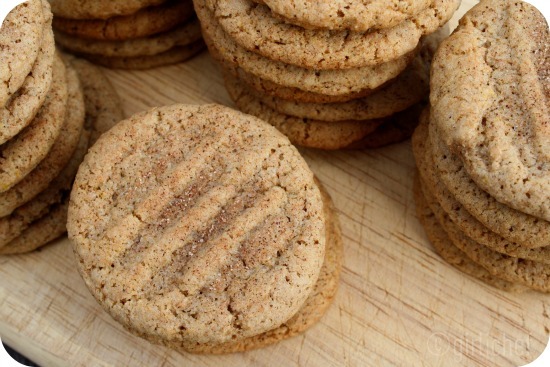 I love just about any cookie made with whole wheat flour but cinnamon and nutmeg together is my favorite. Really interested in checking out this cook book! Firm, chewy and spicy? Oh yes please!